Fabulous home, awesome neighborhood, great LS West high school, perfect for you & your family! This very well kept & spacious floor plan offers great main lvl space that's open throughout Living, Hearth, Dining & Kit. 3 fps give you warm comfort in the mstr, living rm & hearth. You'll love the kit! Stainless appliances all stay. Great size bdrms, & a mstr suite to die for w/ sitting space & big bath w/ walk in shower & large walk in closet. 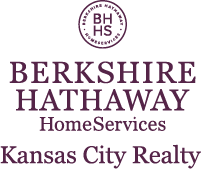 I am interested in 2620 SW Carlton Drive, Lees Summit, MO 64082.